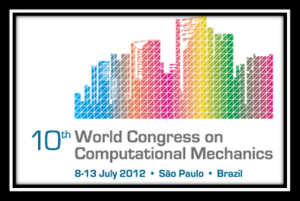 IACM (International Association of Computational Mechanics) is an association established to support advances in the field of computational mechanics. 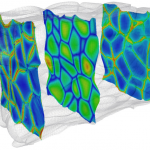 As an international organization, the association’s activities bring together works and organizations focused on computational mechanics from around the globe. IACM places all its affiliate associations into three major geographical regions. These are Americas, Australia-Asia, and Euro-Africa. 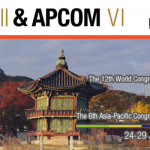 The association’s constitution provides a level playing field for the regions in hosting the world congresses in a four-year cycle among the three regions. Thus far, several congresses have been organized successfully in the past. 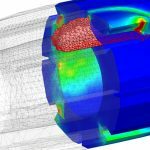 The upcoming congress that is anxiously expected is the 2018 Congress on Computational Mechanics. 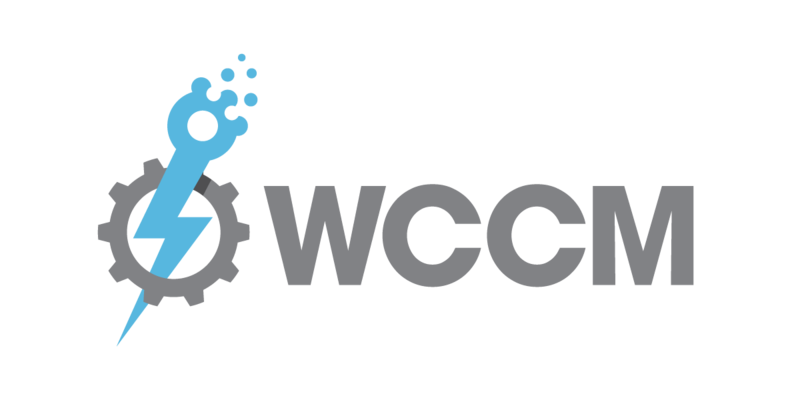 The 2018 Congress is the 13th edition of the World Congress on Computational Mechanics (WCCM). 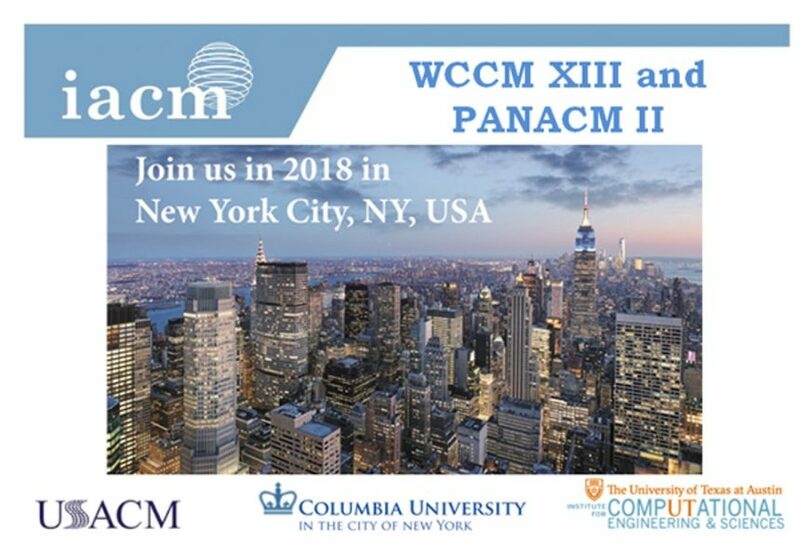 The Congress, WCCM XIII, will be jointly hosted alongside the 2nd Pan America Congress on Applied Mechanics from July 22 -27 in New York, United State of America. 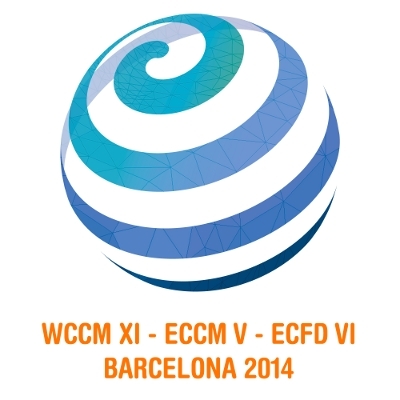 The WCCM XIII and PANACM II Congress is expected to bring together one of the largest gatherings in computational mechanics in 2018 with expected participants from all over the globe. Expected are representatives from different sectors of the economy. 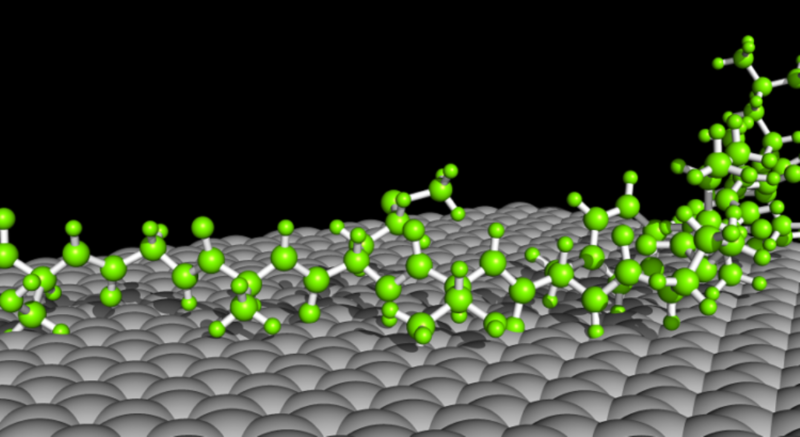 This includes representatives from the government, academia and the industrial sectors of the economy. The submission of paper abstracts is presently open and is expected to close on 31st December 2017. Authors are encouraged to take necessary steps to register and follow the procedures provided for the submission through the congress website. The registration which opens on January 1st, 2018 is expected to be done online via the congress website. The registration covers access to all technical sessions, meeting refreshments, welcome refreshment, printed materials, program, mobile app and registration materials. Registration is charged in two categories of full registration and student registration. The registration can also fall under the regular or late registration as stated above. Your registration can be with a banquet or without a banquet. The full registration with or without banquet cost $850 for IACM affiliate members and $945 for non-Members of IACM. Registration covers access to all technical sessions, meeting refreshments, welcome refreshment, printed materials, program, mobile app and registration materials. Student’s registration with or without banquet is charged at $525 for students who are IACM members. There is no registration provision for students who are non- IACM members. They can still be part of the event by registering as non-IACM members if they are keen to attend the congress. 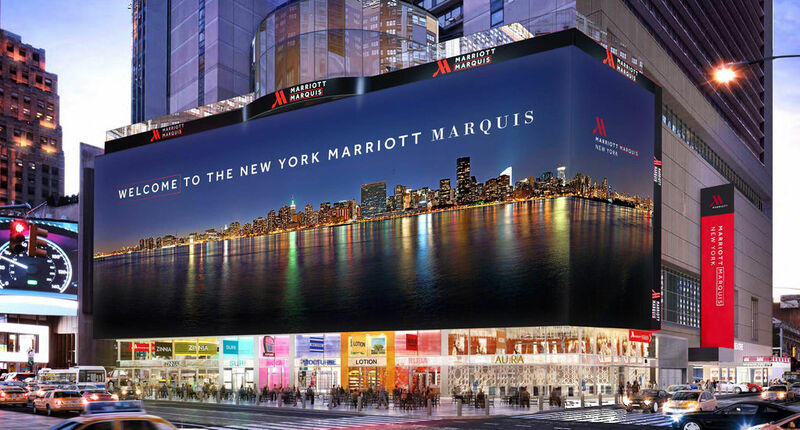 The Marriott Marquis in New York will be next year’s venue. The special package contains the cost of hotel nights at the venue of the Congress, Marriott Marquis Hotel and the registration fee of the Congress at a discounted rate. 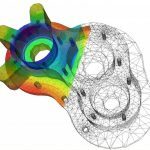 You should find out the applicable dates for this package. The rate is quoted for a single room and an individual. If occupied by two persons, the registration fee for the Congress needs to be paid for separately by the second attendee. The package only lasts from 21 – 27 July 2018 after which no guarantees can be given on rates afterwards. This covers hotel room costs, taxes and congress registration fee. 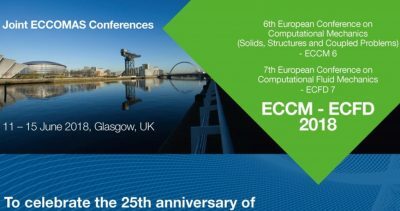 The World Congress on computational Mechanics is some few months away. The schedule of events provided above is a good guide you’d need for your preparation.